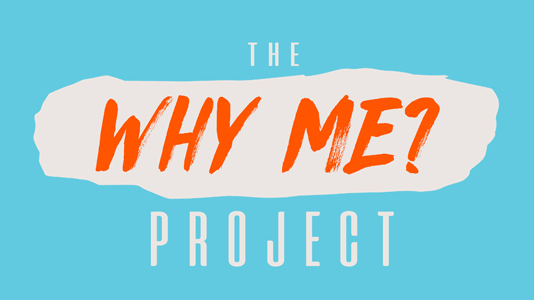 Johnny and Hollie sit down with notable names and everyday people in search of defining moments (good or bad) that leave us asking "Why Me?" 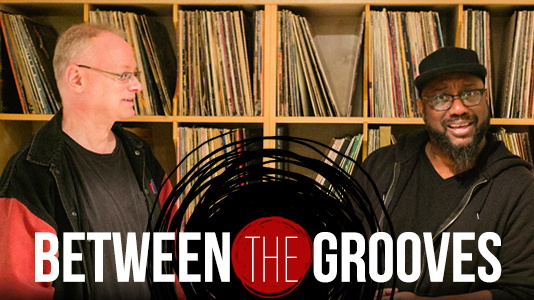 James Kurtis and Drew Brown share insight on Christian music and speak with today's top artists about ministry, message, and everything in between. 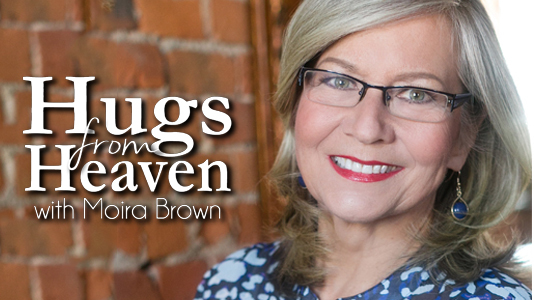 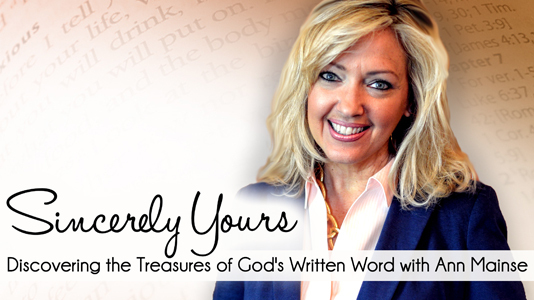 A two-minute dose of encouragement with host Moira Brown, showcasing God’s goodness with daily inspiration. 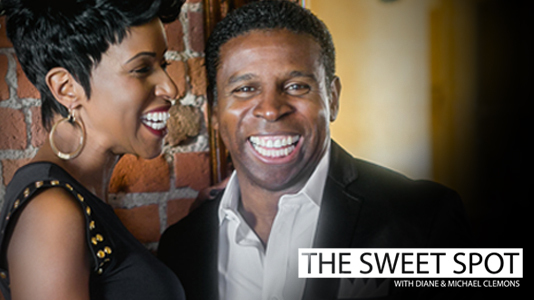 Diane and Michael “Pinball” Clemons help you find life's sweet spot through love, laughter, and special guest interviews. 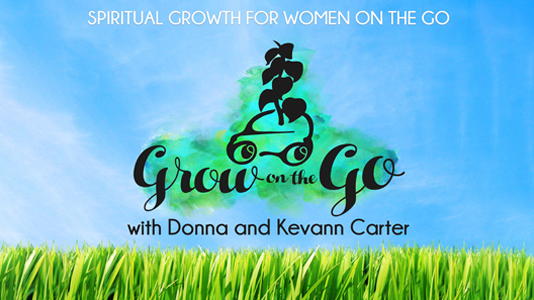 Join Donna and Kevann Carter each week for fun and touching mother-daughter conversations about faith and everyday life. 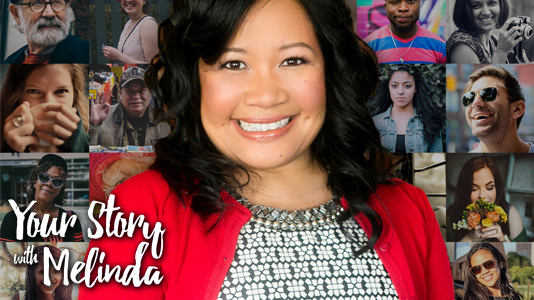 Melinda Estabrooks chats with incredible people who share their personal stories through tragedy and triumph. 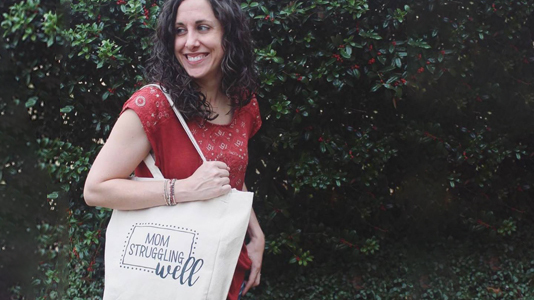 Join Emily Thomas as she chats with a friend (usually a mom) about a challenge they’ve had and how they struggled well through it. 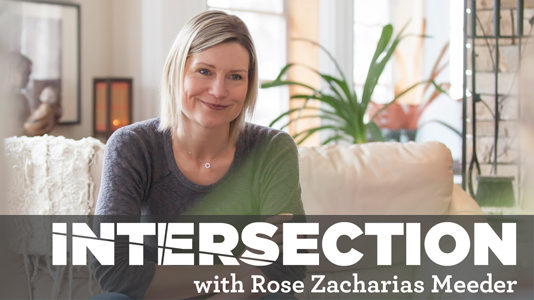 Dr. Rose Zacharias Meeder hopes to discover how God has revealed himself in the lives of her guests, no matter where they’re at in their journey. 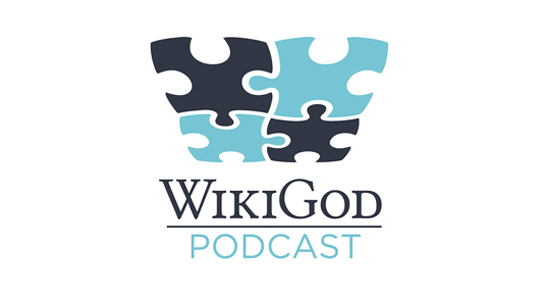 Mark Groleau sits down with fellow Jesus-followers, sharing their beliefs and stories to “wiki” a better understanding of God.